From Nobel laureate Joseph Stiglitz, Globalization and its Discontents is the bestselling exposé of the all-powerful organizations that control our lives. Joseph Stiglitz's landmark book lifted the lid on how globalization was hurting those it was meant to help. Many of its predictions came true, and it became a touchstone in the debate. 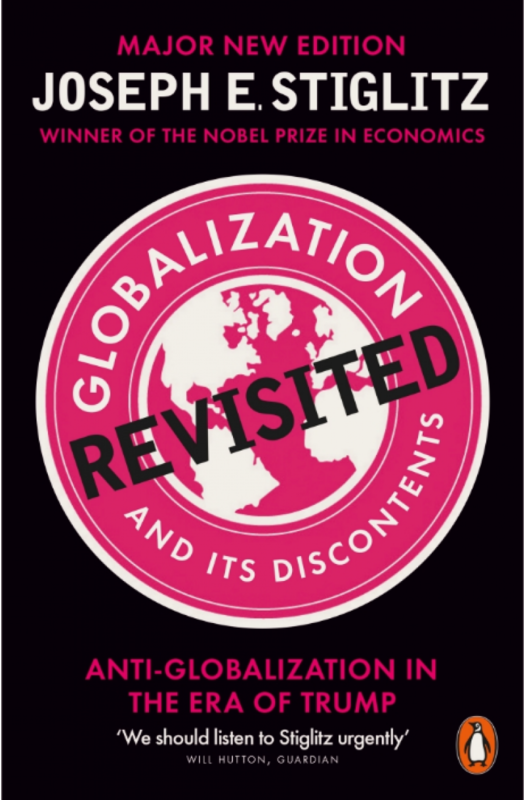 This major new edition looks afresh at the continuing mismanagement of globalization, and how it has led to our current political and economic discontents. Globalization can still be a force for good, Stiglitz argues. But the balance of power has to change. Here he offers real, tough solutions for the future.